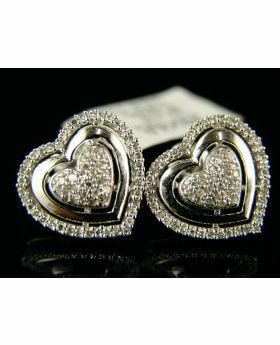 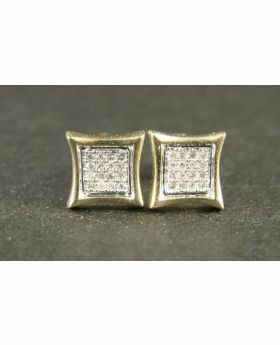 he item comes with beautiful gift box Look in our store for a selection of mens/ladies pave/princess diamond jewelry. 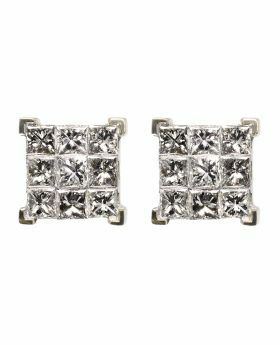 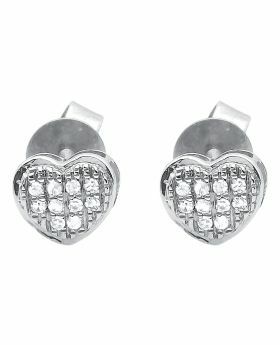 This Brand New pair of diamond earrings set in sterling silver with a black rhodium finish. 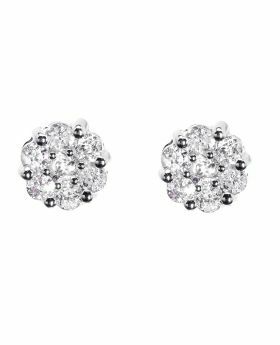 These are all genuine black round brilliant diamonds in an cluster prong setting. 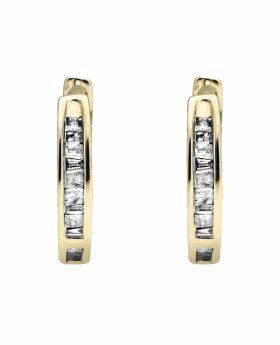 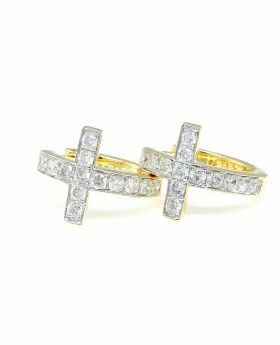 10K Yellow Gold Invisible Set One Row Baguette Diamond Hoop Earring 0.15ct. 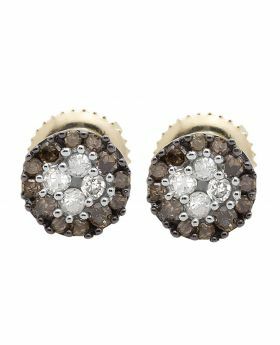 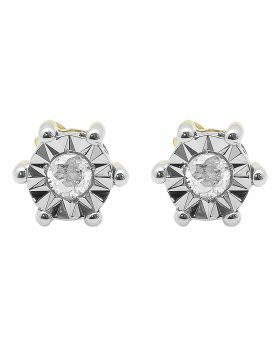 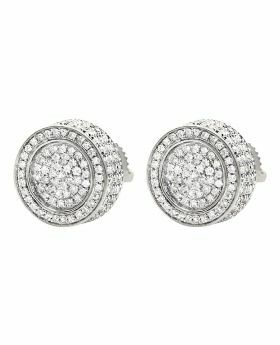 10K Yellow Gold Halo Frame Brown and White Diamond Stud Earring 0.33ct.